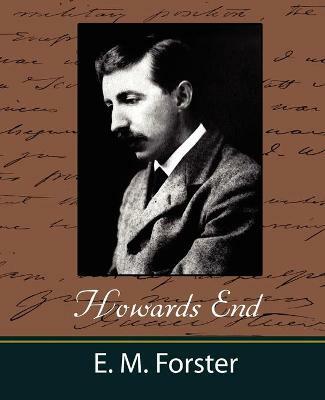 Edward Morgan Forster, OM (1879-1970), was an English novelist, short story writer, and essayist. 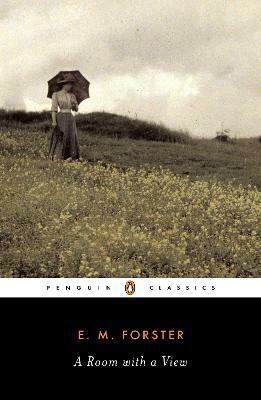 He is known best for his ironic and well-plotted novels examining class difference and hypocrisy in early 20th-century British society. His humanistic impulse toward understanding and sympathy may be aptly summed up in the epigraph to his 1910 novel Howards End. He had five novels published in his lifetime. He achieved his greatest success with A Passage to India (1924). The novel takes as its subject the relationship between East and West, seen through the lens of India in the later days of the British Raj. His views as a secular humanist are at the heart of his work, which often depicts the pursuit of personal connections in spite of the restrictions of contemporary society. 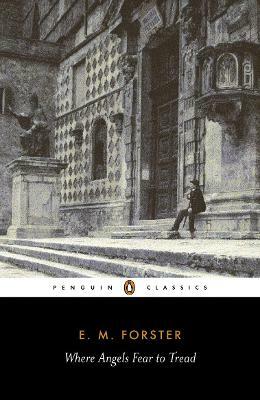 He is noted for his use of symbolism as a technique in his novels, and he has been criticised for his attachment to mysticism. His other works include Where Angels Fear to Tread (1905), The Longest Journey (1907), A Room with a View (1908) and Maurice (1971). 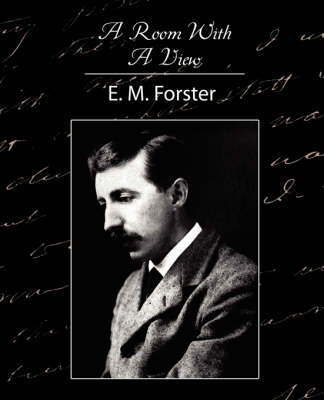 Buy The Machine Stops (Dodo Press) by E M Forster from Australia's Online Independent Bookstore, Boomerang Books.